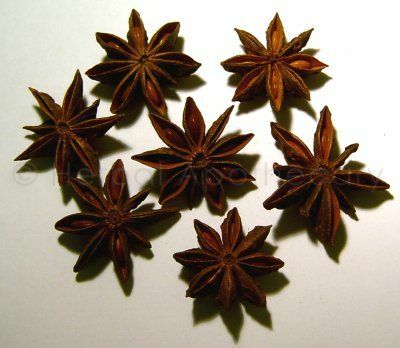 25g/1oz - may be useful as a digestive herb for flatulence. You can make a tea from it or use it in cooking in curries, vegetarian bean stews. Also looks great in pot pourri.